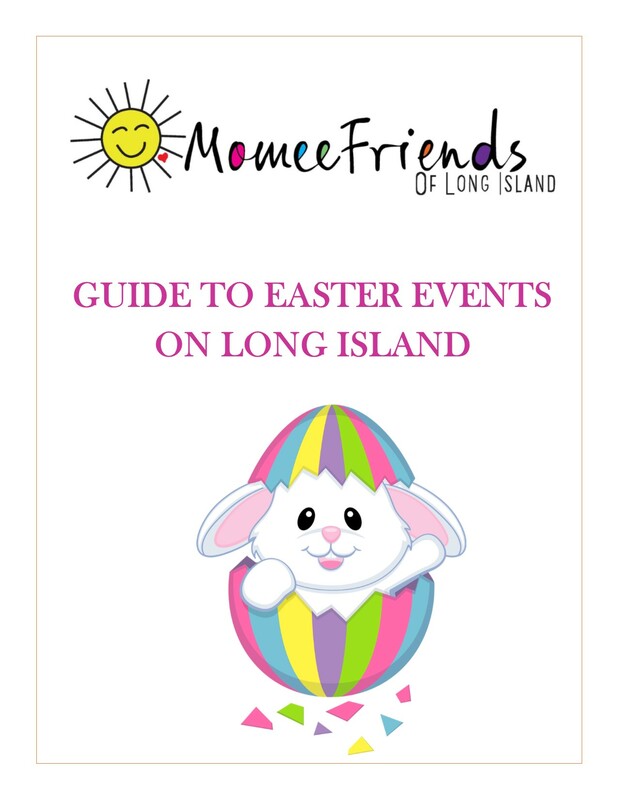 Are you excited for all the egg hunts, bunny breakfasts and Spring fun that Long Island has to offer from now till Easter? Please note that we are listing all the events that we have been told about or have found. If you want further information about each event please contact those who are running the event. None of the events below are Momee Friends of Long Island events. Rain or shine? You would have to ask those who are running the event as well. Please Register for the events that you are able to register for as soon as possible! The Easter events (especially egg hunts) sell out quickly. Looking for a place to take a picture with the Easter Bunny? Hop on over to Smith Haven Mall to meet the Easter Bunny! Hop on over to Hicks Nurseries to meet the Easter Bunny! He will be there: 4/13, 4/14. 4/19 & 4/20. The Easter Bunny is hopping into Einstein’s Attic on April 20th, 2019! Bring the kids for some great photos while the Easter Bunny passes out Easter Eggs to the kids! This is a family FREE Event! Hop on over to Walt Whitman Shops to meet the Easter Bunny! Hop on over to LICM for a special night at the Museum to celebrate the arrival of spring! Find the giant eggs hidden throughout the museum and turn in the found locations for an egg-cellent surprise! Visit our Website for Easter Bunny Schedule by clicking on the Ticket Sale link. 3 years & under (with one parent) 10:00 a.m.
4 year olds 10:30 a.m.
5 year olds 11:00 a.m.
6 year olds 11:30 a.m.
7 year olds 12:00 p.m.
8 & 9 year olds 12:30 p.m.
Children can also enter our Jelly Bean guessing contest. It is sure to be a fun filled day for all. Prizes will be awarded in each age group. Children should bring their own baskets to gather eggs. Rain date for the egg hunt will be Sunday, April 14th. During each session of this wildly popular event, kids will design and decorate their own hats and search for “Eco” Eggs containing treats and other goodies that have been hidden inside and around the Museum. And make sure you’ve got those cameras ready…a very special guest is rumored to be hopping by that day. Members can register at anytime. Non-member registration begins Monday, April 8th. Farmingdale Village Easter Egg Hunt, plus Meet the Easter Bunny with photo Op’s Saturday 4/13. 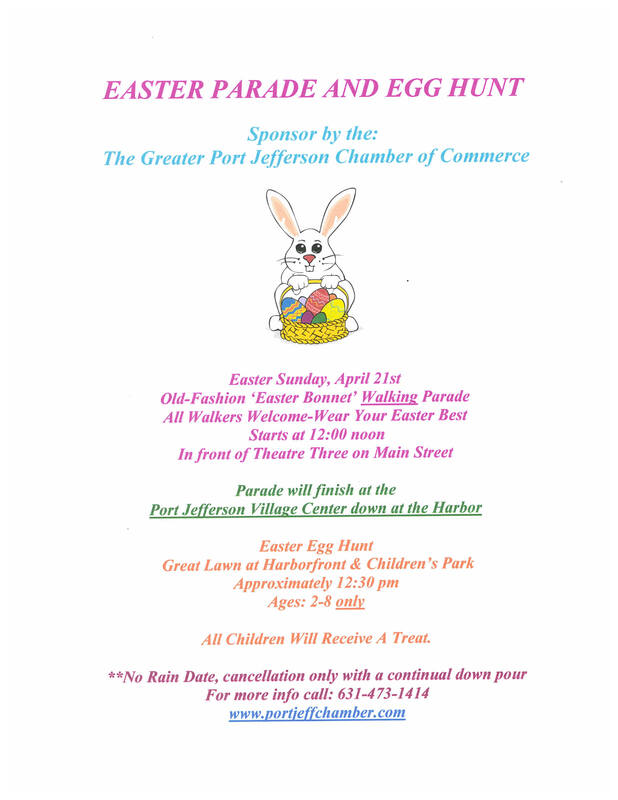 Easter Egg Hunt at 11 am sharp – arrive early; followed by photos with the Easter Bunny @ the Gazebo, On The Village Green, 361 Main Street. Free community event, organized by the Farmingdale Village Cultural Arts Committee. Enjoy Brunch & Lunch in the Village! The Annual Egg Scramble will be on April 13th starting at 11am! There will be over 20 vendors giving out free spring surprises. This event is free to participate in. Rides will be open at regular price. Join the Ronkonkoma Fire Department for our Annual Easter Egg Hunt. Food, toys, prizes and games. Get your picture taken with the Easter Bunny. Music provided by a DJ. Rain date is Sunday 4/14. Join the Town of Babylon Parks and Recreation Department for their annual Eggstravaganza! A petting zoo, bouncy house, and egg hunt will be available to all children 10 and under! The Spring Bunny will also be at the event! Don’t forget your cameras and easter baskets! Any questions, please call the Parks Department at 631-893-2100. Cost: $8.00 (parking fee), Free for Empire Passport Card holders. From 12:00pm until 2:00 pm, there will be an appearance by the Spring Bunny, pony rides, funny fotos, beanbag toss, inflatable moon bounce (weather permitting), petting zoo, environmental displays, and more! (1) Each child will be directed to the specific enclosed area that includes their age range (4 & under, 5&6, and 7-9). (2) When there, they will be able to collect three eggs, which are filled with small candy. 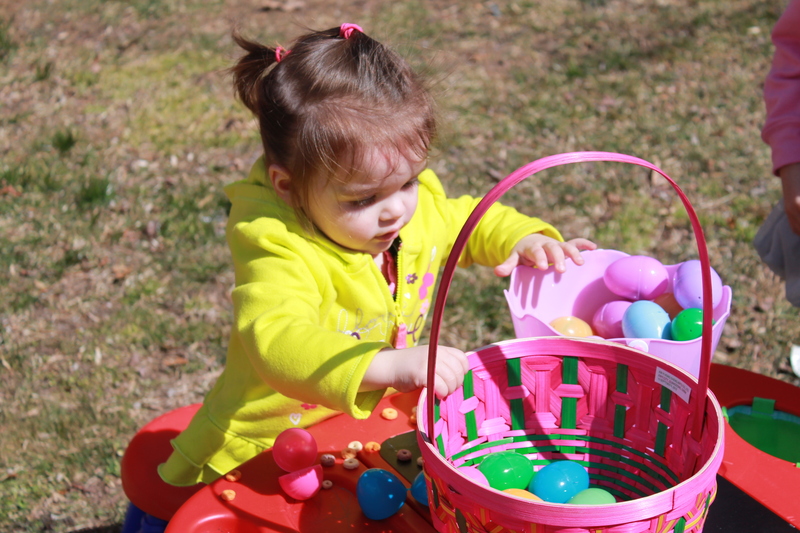 (3) Once child collects three eggs, they will be directed out of the “egg hunt” area. (4) Every 15 minutes, a new hunt will begin! To be fair, it is important that each child only collect 3 eggs, so all children will be able to collect their 3 eggs. No rain date. *No reservations or tickets needed. Session One: 11 a.m. to 11:45 a.m.; Session Two: 2 p.m. to 2:45 p.m.
Times: 10 a.m. (toddler) , 1 p.m. and 4 p.m. Annual Egg Hunt on April 20, Noon to 1! Bring your own Basket and Visit the Easter Bunny. Hop on down to Jennifer OBrien State Farm Agency for a super cute Story and Snack with the Easter Bunny! PLEASE NOTE: There may be a possibility you may not get a ticket to a hunt due to availability of tickets. Hunts sell out QUICKLY! Ages per fields: 0-2yrs, 3-5yrs, 6-8yrs and 9+ yrs. WE HOPE YOU AND YOUR FAMILY HAVE AN AMAZING EASTER! Enjoy all the great celebrations Long Island has to offer. Please contact any of the venues holding the event prior to attending if you have any questions. This is a list of fun events and we will do our best to update it. Some event will SELL OUT quickly! Be sure to reserve your spot if indicated to do so.